East Asian countries continue to outperform others in offering the best education system in the world, and Singapore tops the ranking in 2015. 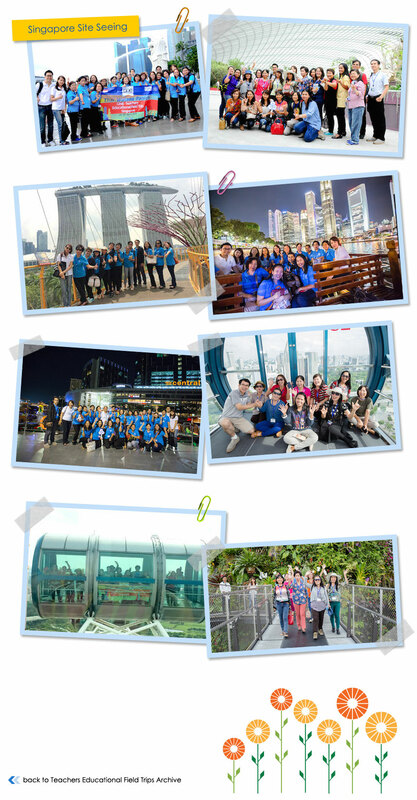 Twenty one of English language teaching Thai teachers from across Thailand had an opportunity to explore Singapore and to experience teaching environment in Singapore through our fourth ONE Teachers Educational Field Trip visiting ERC Institute during 22nd – 25th April 2015. ERC Institute (ERCI) was established in 2003 by ERC Holdings (ERC) to provide education with a difference and raise the bar in education services in Singapore. Having pioneered the concept of education ecosystem, ERCI has successfully imparted knowledge and education a little differently – students not only receive an academic education but also exposed to an entire education ecosystem carefully crafted to maximize their experience and potential. 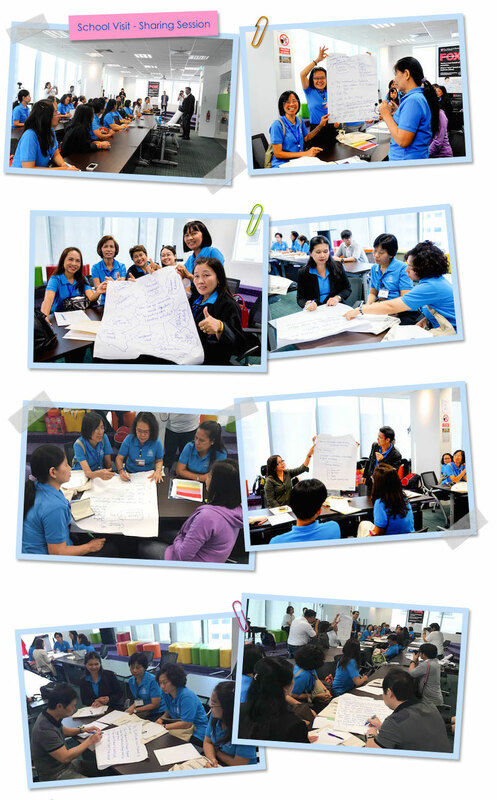 ERCI provides English language courses, and Diplomas. Partnering with world top ranked universities in England and USA, ERCI also provides Bachelor and Master degree programs. Our Thai teachers had a hand-on experience in observing teaching environment in ERCI classrooms, along with observing different teaching techniques ERCI teachers practice in teaching their students to promote high quality and effective learning environment. 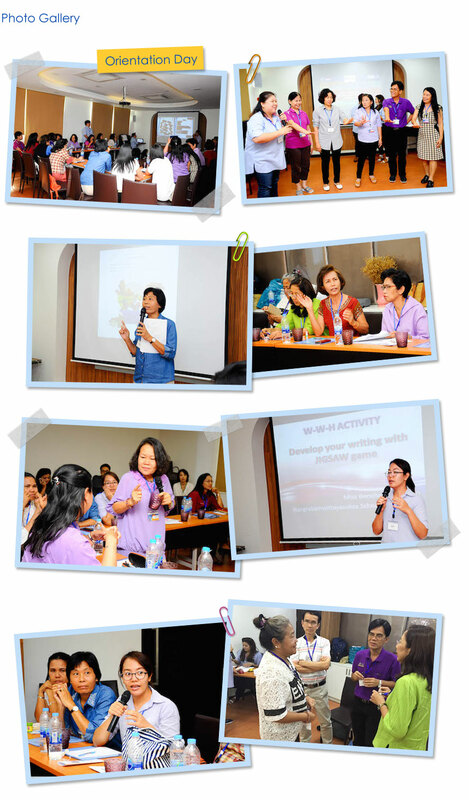 Teachers also participated classroom activities and exchanged their teaching experiences in different culture. We have also visited key tourist attraction places of Singapore.